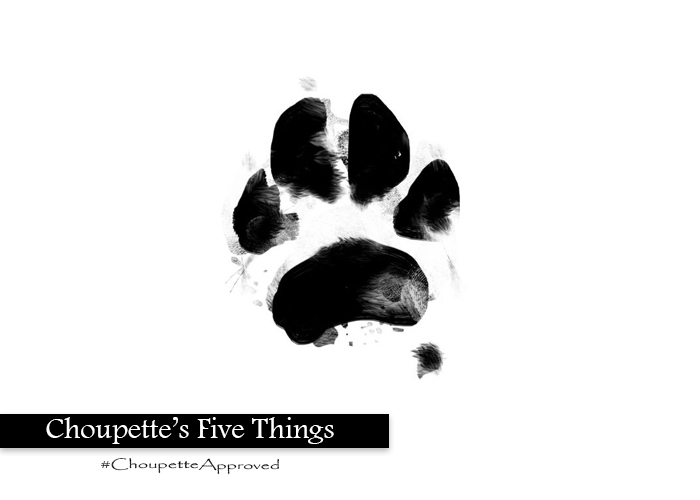 Based on the popular social media handle @choupettesdiary bringing to life the persona of Karl Lagerfeld’s cat Choupette, here’s the 411 on Choupette’s favorite things. 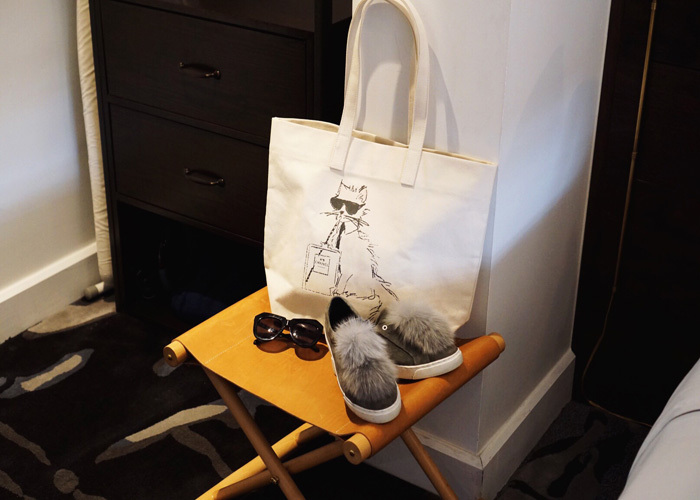 Parker Thatch Custom Canvas Clutch/Tote– Humans like to have their initials monogrammed everywhere so I’ve taken it a step further and added my face to all my totes. 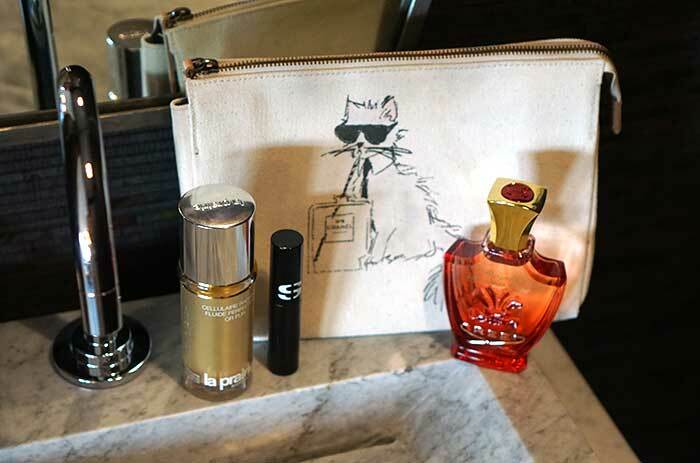 My dear friend Toast (of Toasts Meets World) introduced me to Parker Thatch and now I insist my custom “face monogram” clutch and tote is a must for travel. 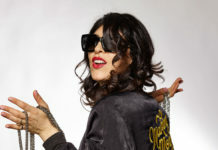 Karen Walker Number One Angular Cat Eye Sunglasses – Not all of us are blessed with natural cat eyes so Karen Walker offers humans a second best option with her Number One shades. 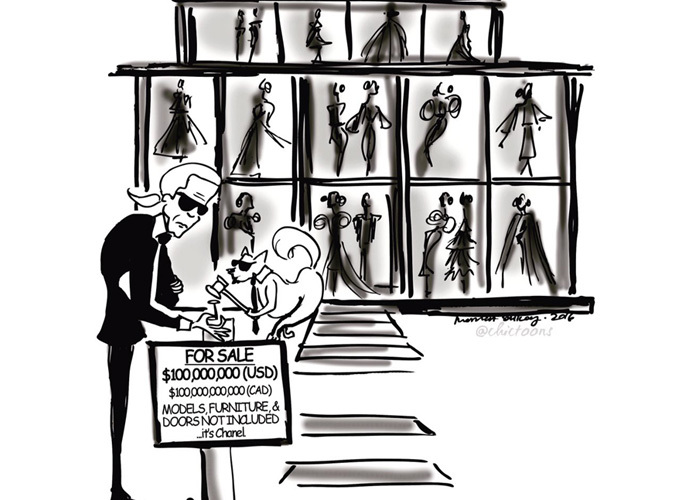 Daddy Karl Lagerfeld taught me from a young age that sunglasses hides all sins and I’ve never forgotten his wise words. 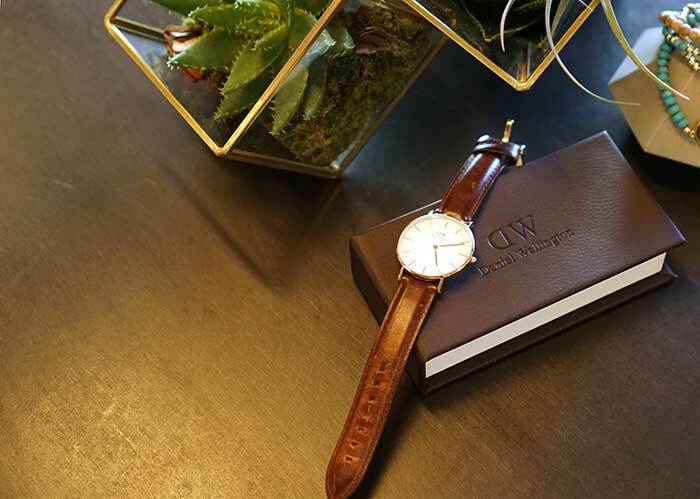 Daniel Wellington Watch – It’s a blogger’s right of passage to own a Daniel Wellington watch. If you can’t afford a vintage Rolex or a Cartier Tank (which I can), the classic elegance of Daniel Wellington will do. La Prairie ‘Cellular Radiance’ Perfecting Fluide – If I’m forced to stare at your complexion, I expect gold (figuratively and literally). La Prairie Cellular Radiance Perfecting Fluide is a gold-infused moisturizer that provides instant perfection to the skin while improving texture, tone and elasticity from within. 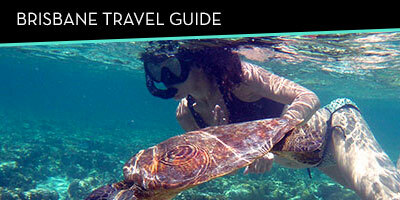 Discoloration is slowed, age spots are lightened and the appearance of large pores is softened. 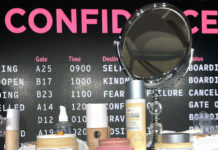 Plus, it looks gorg in your medicine cabinet. Win, win! 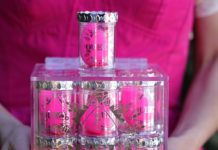 Creed Royal Princess Oud – Perfume fit for a royal princess! Spritz Creed Royal Princess Oud when you’re feeling feisty and want to smell like the chateau garden and floral Iris. Daddy gifted me this Oud because of Creed’s rich family history with the intention of teaching me about beauty and fashion history and now I pass the story onto you! Royal Princess Oud is inspired by over twenty volumes of sketch books, revealing a time when the Creeds were steeped in men’s and women’s tailoring in London and marking the first scent born from a century of the family’s couturier history. See… I’m not just a pretty face! 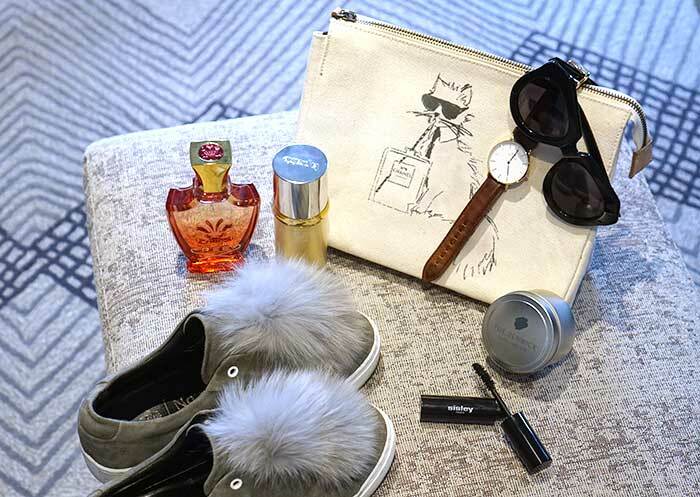 Sisley Paris Mascara So Intense – No matter how many cat naps you take, some of you need a little extra something to brighten those eyes. 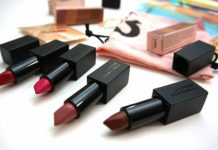 Sisley Paris’ So Intense Mascara is a volumizing and fortifying mascara that provides both short and long-term results. Launching in April, the unique formula (enriched with vitamin-rich peptides) works to lengthen and thicken your natural eyelashes in just two weeks. Plus, I love anything with a fluffy tail brush! 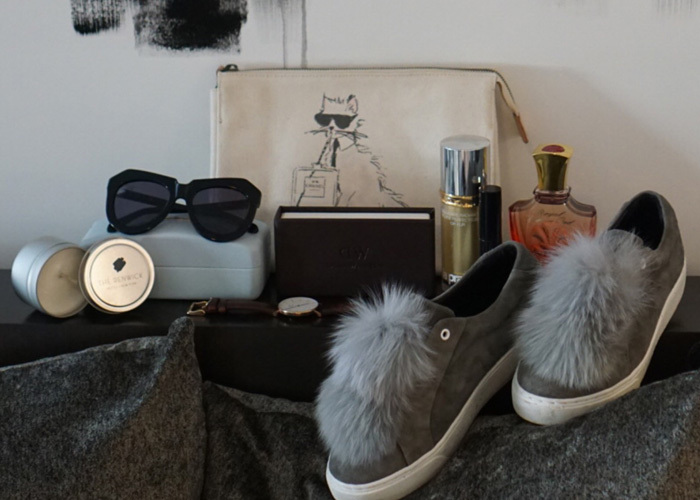 Here/Now Heather Pompoms Sneakers – It’s no secret that I love anything fuzzy, which is why I immediately gravitated towards Here/Now’s Pompoms Sneakers. 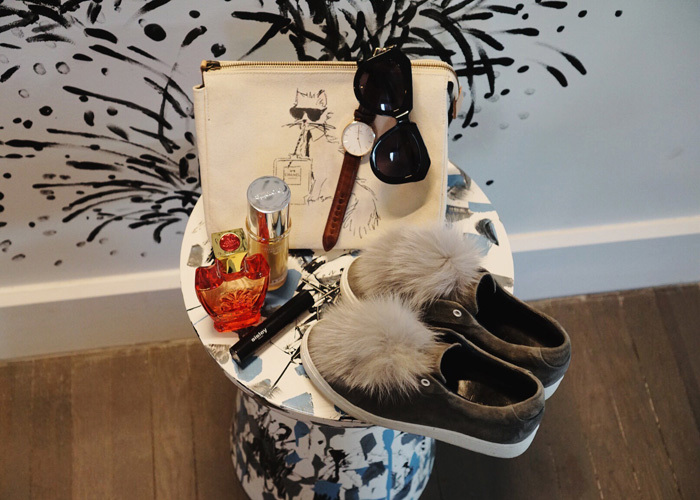 While they come in a spectrum of rich shades, all feature a luxe all-suede base and playful poms. Warning! These are not toys. 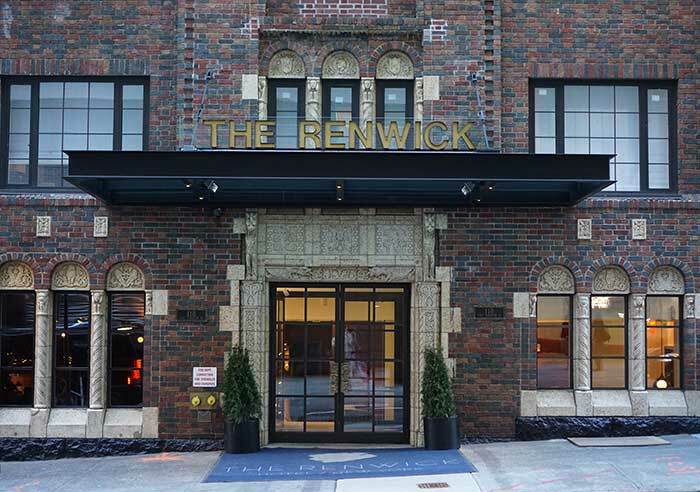 Renwick Hotel – Once home to working artists’ studios, and later to notable writers and intellectuals, The Renwick takes cues from its former residents and has established itself as a NYC travel destination. 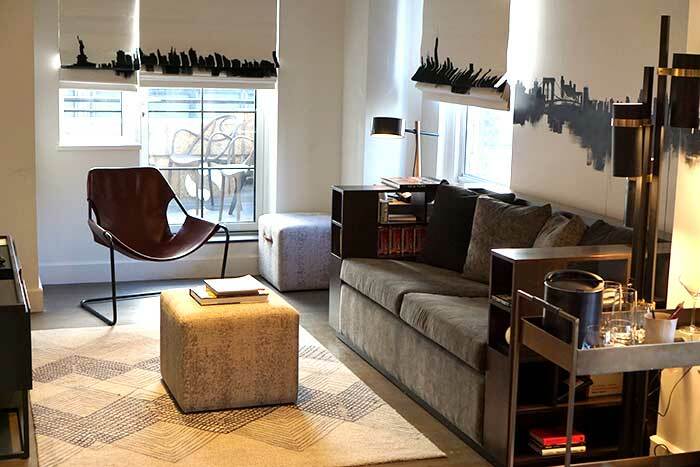 The Midtown East boutique hotel was once a residence to authors John Steinbeck and F. Scott Fitzgerald, who would stay for periods ranging from several months to many years. 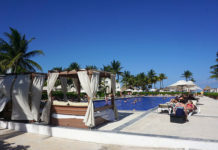 Now, it’s where I go for a creative escape while avoiding the papz — incase you have as many adoring fans as Daddy and moi. 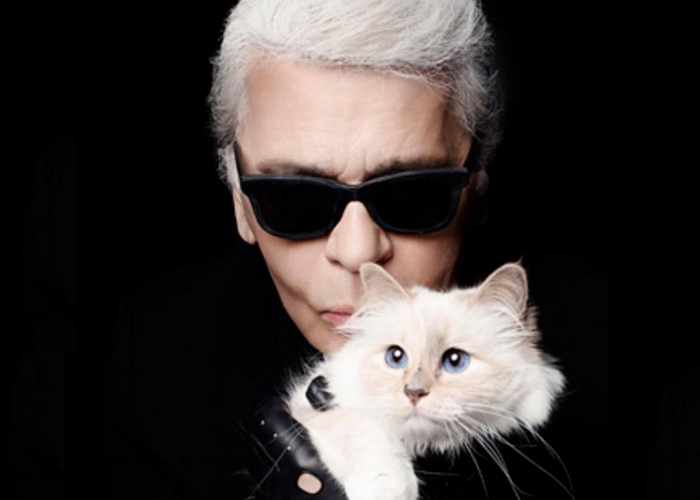 Based on the popular social media handle @choupettesdiary bringing to life the persona of Karl Lagerfeld’s cat Choupette, here’s the 411 on New York Fashion Week straight from the cat’s mouth. 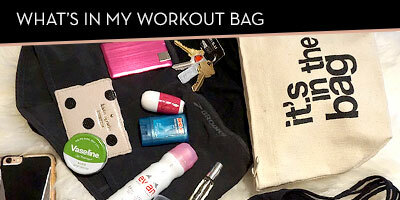 I attended NYFW this week incognito so I didn’t show any of the other street style stars up. 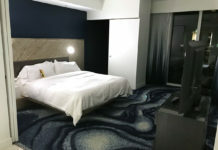 During my trek across New York – and by trek I mean in a private car – I was privy to a few awe-inspiring shows. That is, “awe-inspiring” for New York; we aren’t talking Paris or London here. Together for almost 20 years and collaborators in business for 10, Gregorio Ruggeri & Craig Longhurst moved to New York 5 years ago. Perfecting the fine art of aesthetics has always been something that has, and still is, a constant mantra for them both. 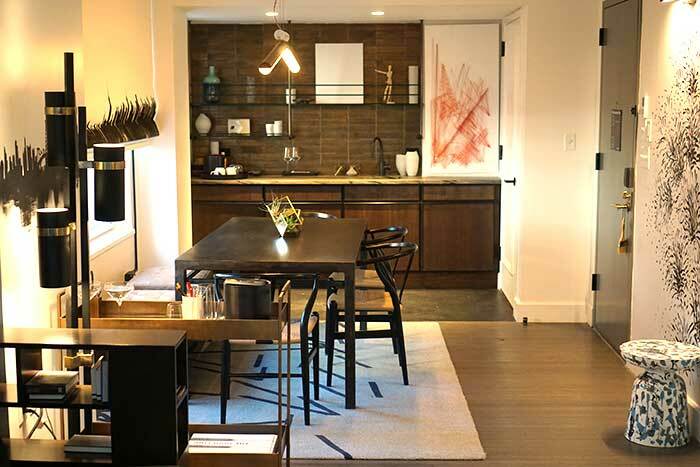 And it sure shows in the design and attention to detail in every corner of Salon Ruggeri. Nature: the annoying sound of bird you want to catch chirping and wet grass ruining your perfect pet-icure. 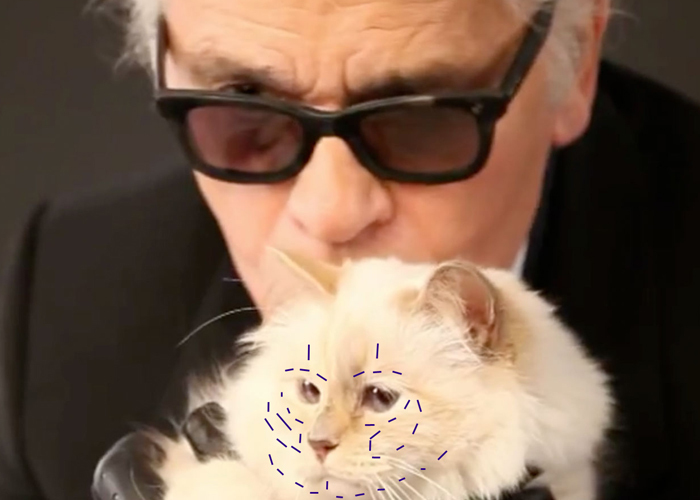 Unfortunately for me, Daddy Karl Lagerfeld doesn’t agree with moi and holds the more common opinion that nature is beautiful. 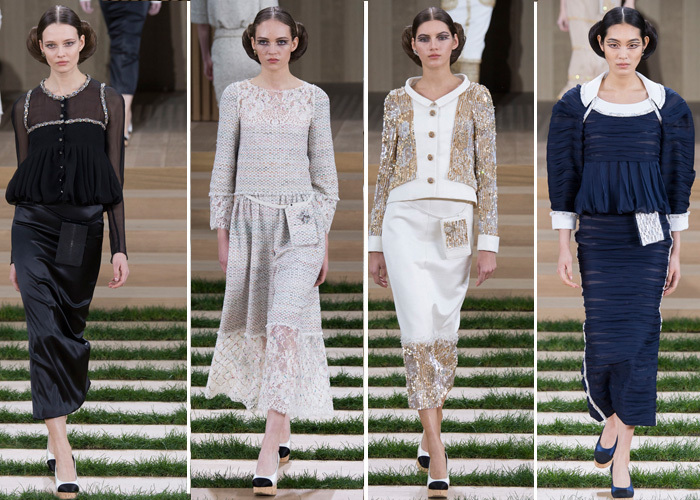 On Tuesday in Paris, Daddy Karl Lagerfeld presented the spring couture collection dedicated to nature. 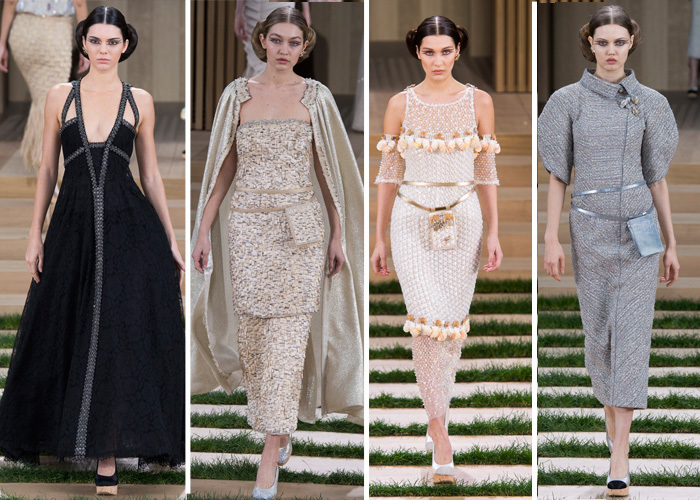 Environmental sustainability is a reoccurring theme for Daddy; the Chanel spring 2013 presentation featured wind turbines and solar panels. Returning to this homage, this year, the Grand Palais featured a two-story wooden structure surrounded by a garden, made from real grass. No birds or small woodland creatures in sight though. With hair resembling Princess Leia (aka the “Chanel croissant,” coined by hairstylist Sam McKnight) and cat-eye makeup, muse Kendall Jenner led the mod squad down the catwalk. The girl gang included Gigi Hadid wearing a in a gold column dress and cape, Bella Hadid with a loosely tied belt bag around her waist, Lindsey Wixson in silver tweed with voluminous capped sleeves, and other non-muse models. Per usual, Daddy’s male muse Baptiste Giabiconi closed the runway in a golden tweed jacket and patchwork trousers. 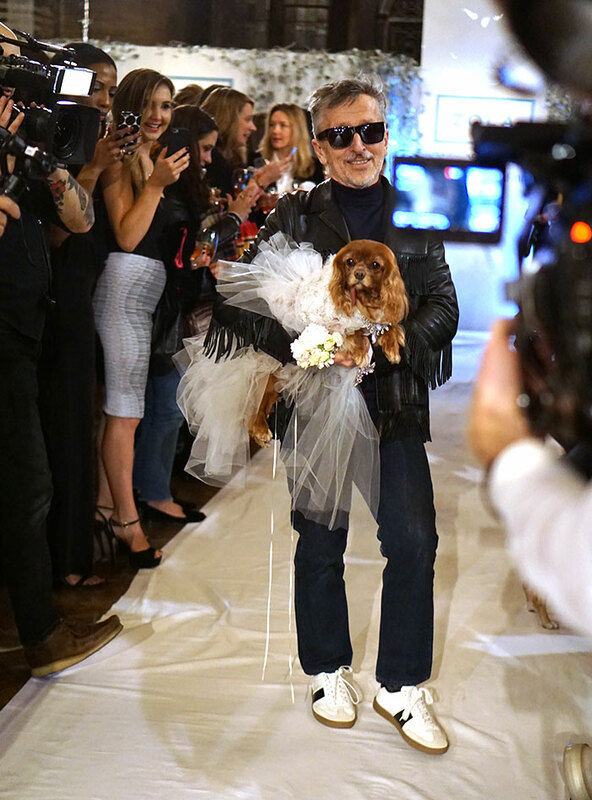 At the end of the show, the wooden slats of the house opened revealing a gaggle of models and Daddy Lagerfeld, who emerged holding hands with a Chanel bride (My new mommy?). Every look featured the same shoe silhouette in a variety of colors: round-toe cork wedge with a curved heel. Tying in (literally) the eco-friendly theme, fabrics were embroidered with wood shavings, small tiles or patterns of bees, birds and flowers. The common silhouette tying the collection together was long, lean skirts, cut mid-shin and worn with a rounded sleeve jackets or capes. While I was not allowed front row out of fear I’d sunbathe in the grass, Julianne Moore, Kristen Stewart, Lily Collins and Jemima Kirke were front row guests at the Chanel Couture Fall 2015 show. 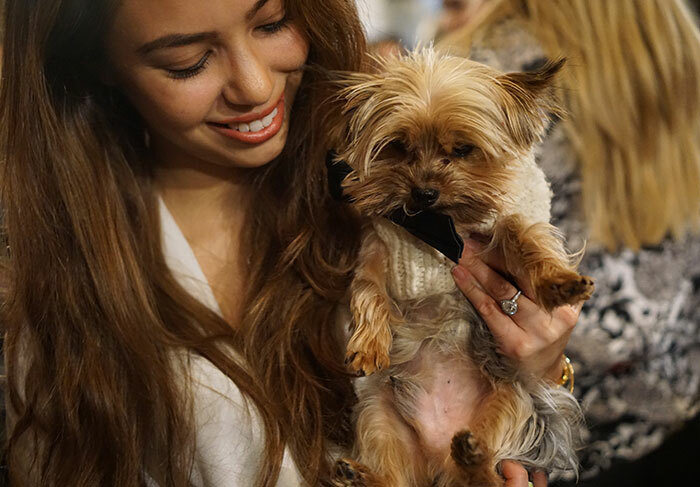 Also, stirring up rumors of my love interest was Leo, Cara Delevingne’s pup who sat obediently in the mod’s lap. P.S – While I wasn’t front row, I was there in spirit and my portrait can be spotted as a picture inside Daddy’s tiepin. It’s common knowledge that I am not a fan of most mangy mutts but for Toast and Finn I’ve always made an exception. 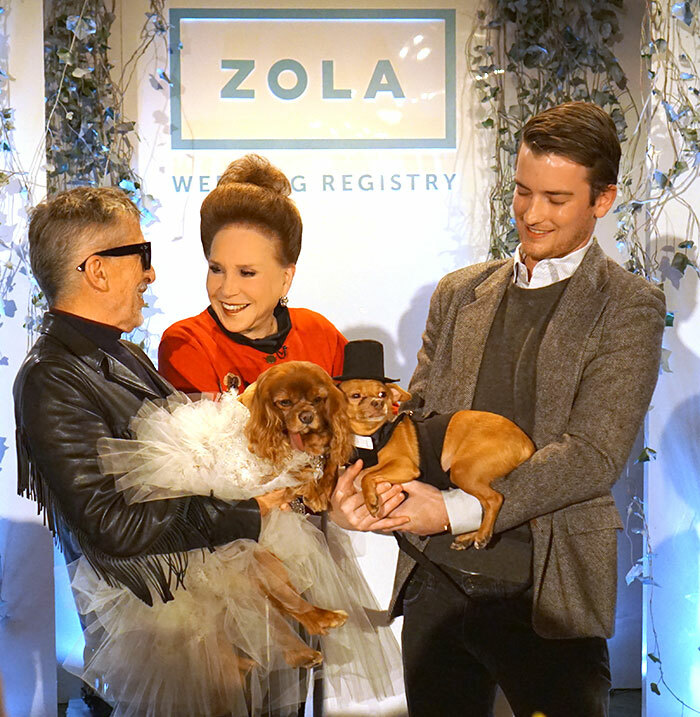 Just like Daddy Karl Lagerfeld, I am an equal opportunist when it comes to marriage equality and the same goes for dog weddings. Let Toast and Finn’s nuptials be the first of their kind, raising awareness for the importance of marriage equality. Who are we to stand in the way of true love? Today, I bore witness to Toast and Finn tying the knot and there might have been a tear or two shed… not by moi of course! 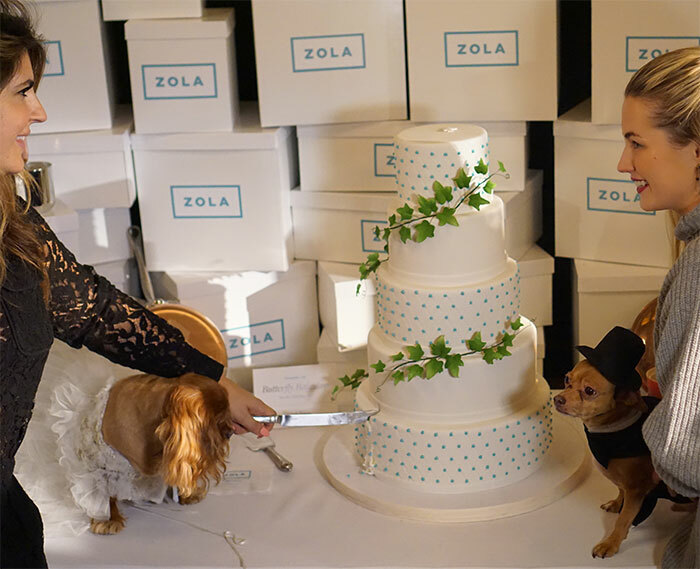 Zola wedding registry hosted the dream wedding for Instagram’s most beloved dog influencers Toast (@toastmeetsworld) and Finn (@friendsoffinn) in support of National Mill Dog Rescue. 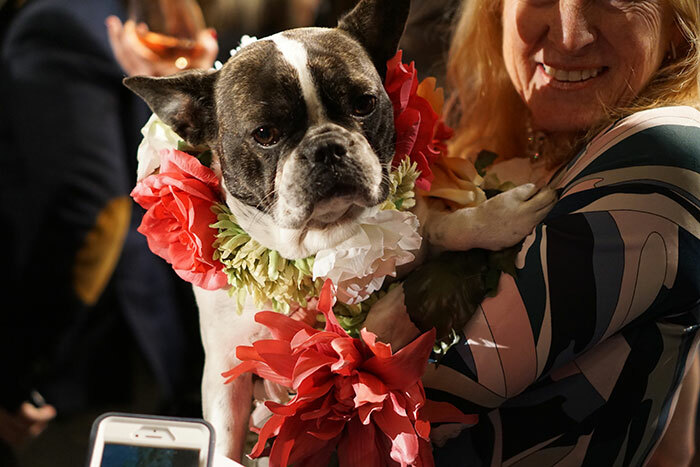 Unlike a traditional wedding, the celebration of love (don’t tell anyone I uttered that phrase) provided a portion of proceeds from the gift registry and ticket sales to the National Mill Dog Rescue. 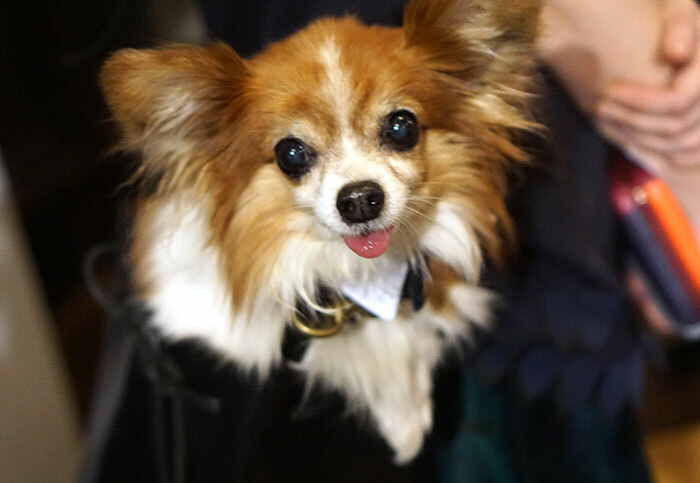 Stopping puppy mills is a cause near and dear to both the bride and grooms heart and we all love when our favorite celebrity animals get behind such a worthy cause. 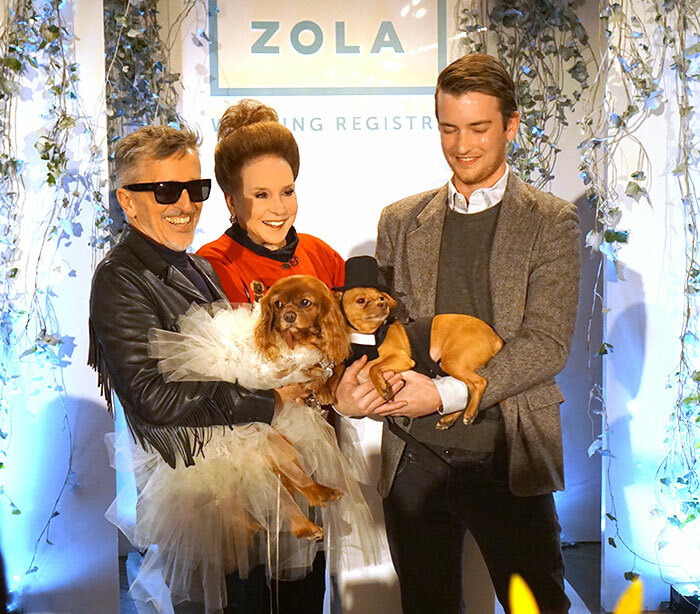 Officiated by Cindy Adams and walked down the aisle by her Godfather, Simon Doonan, Toast was a blushing bride surrounded by loved ones, including fellow social media canine influencers. Speaking of the guest list…. 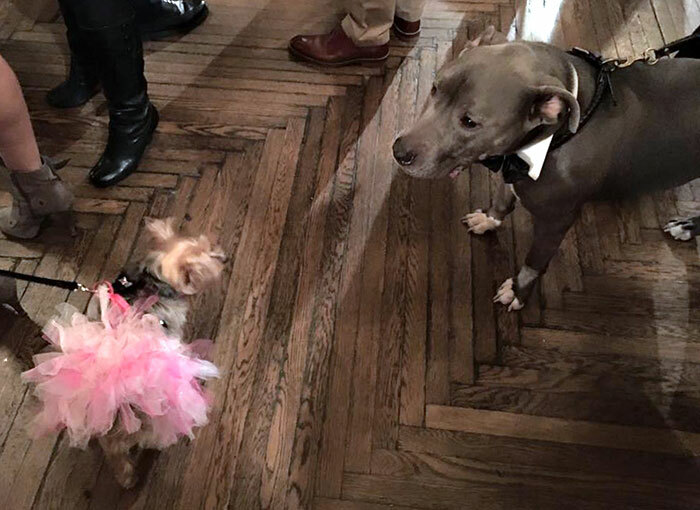 In fashion news, Toast donned Marchesa and Finn wore Darcy Miller. I’ll let it slide that the bride didn’t wear Chanel but only because her jewel encrusted veil was mesmerizing. 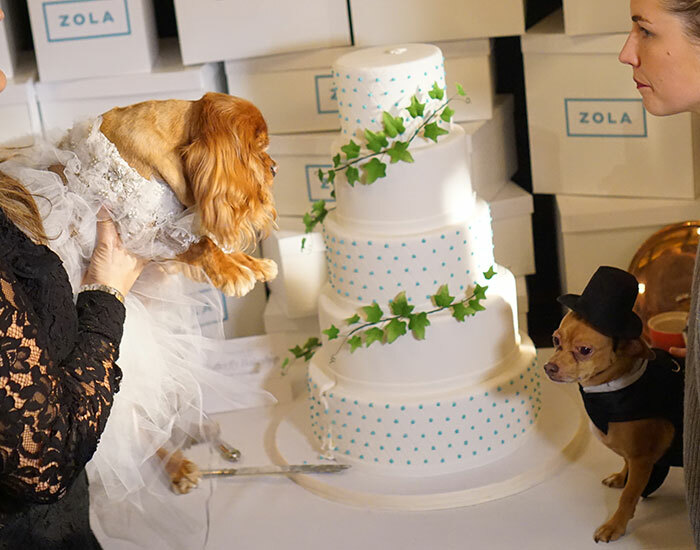 Vows were barked, cake was cut, it was the wedding of the year. Cheers to the happy couple! 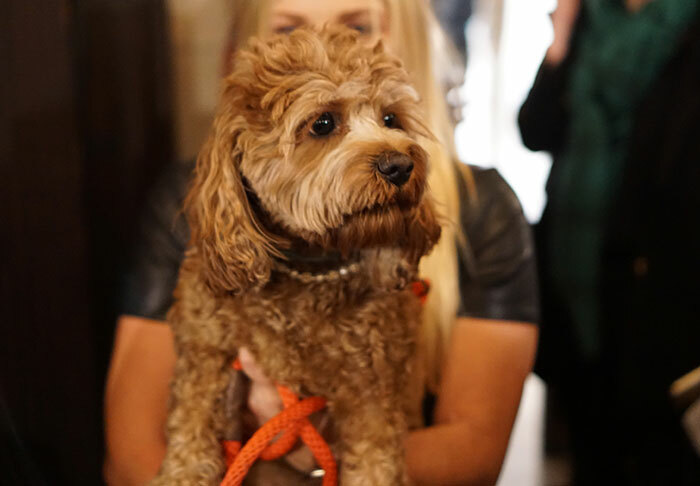 Wishing you a lifetime of puppy love. 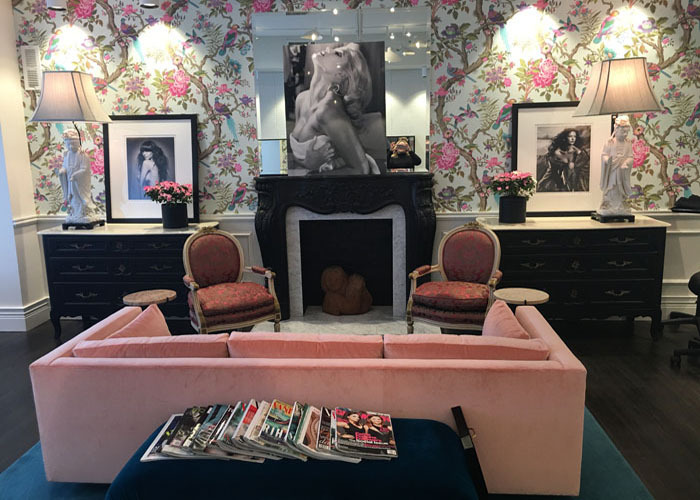 (un) The highly anticipated Mademoiselle Privé exhibit at the Saatchi Gallery is coming to a close. With one week left, it’s your last chance to take a journey through the origins of CHANEL’s creations capturing the charismatic personality and irreverent spirit of Mademoiselle Mommy Chanel and Daddy Karl Lagerfeld. 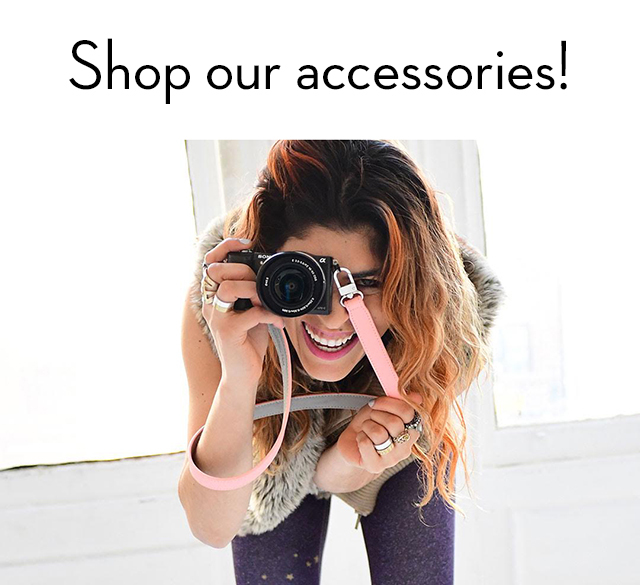 (deux) While I’d never be caught dead wearing it out of the house the Thync system is my favorite beauty tech gadget. Depending on whether I want to catnap or to chase laser beams, it provides me either calm or energy vibes. (quatre) Have you heard of high energy healing? Neither had I until Yes and Yes seduced me with it! (cinq) Yesterday was a sad day for the fashion industry when Raf Simons stepped down from Dior after three-and-a-half years. Hopefully that noncompete agreement won’t leave him twiddling his thumbs for a year. 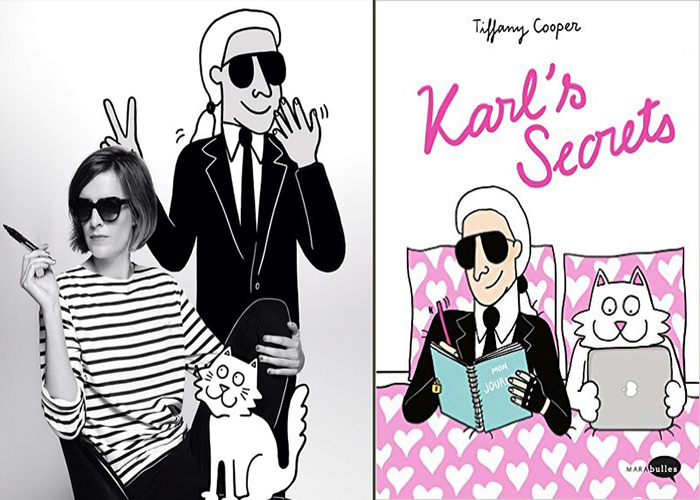 As you’ve heard by now, Daddy Karl Lagerfeld has teamed up with illustrator Tiffany Cooper for a collaborative collection, which is all culminating in the book Karl’s Secrets. 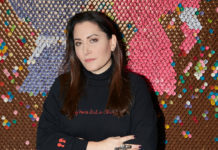 The book, is an “improvised biography seen through my eyes,” Cooper told WWD, and takes major events from Lagerfeld’s life and turns them into colorful, kitschy cartoons. In my short three years, I’ve learned a thing or two (or ten) from humans. Some good and others that have prepared me for the next nine years of life. 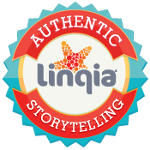 The most important lessons have come from my internet fame, which was neither planned nor a publicity stunt contrary to popular belief. Since I’m not just beautiful but also wise, I will impart my wisdom on you. Humans are not as lucky at moi when it comes to having 9 lives to perfect their assets. The blogosphere is still abuzz with Kylie Jenner’s lip injections and Caitlyn Jenner’s complete transformation. While I’m not putting my maid Madame Françoise under the knife quite yet, I’ve noticed an increase in ladies (and ahem men) everywhere dabbling in the medi-spa pool. The cat is now officially out of the bag (Side Note: I’m so over this pun), LA Times announced my first speaking debut at CatCon LA. 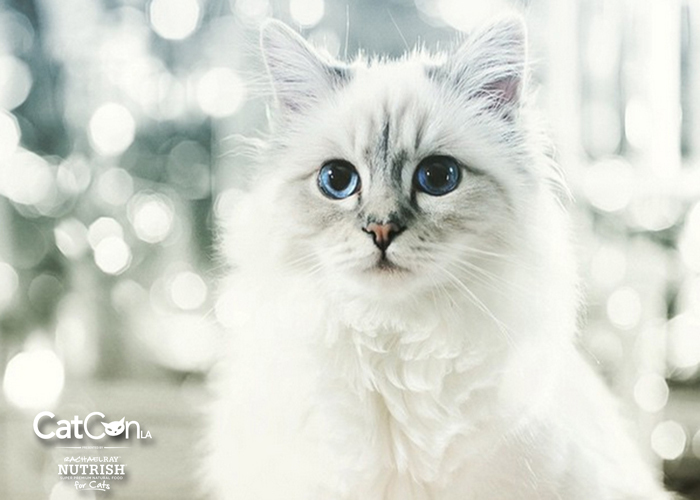 The first cat lover’s convention will invade The Reef in DTLA next month on Saturday, June 6th and Sunday, June 7th. 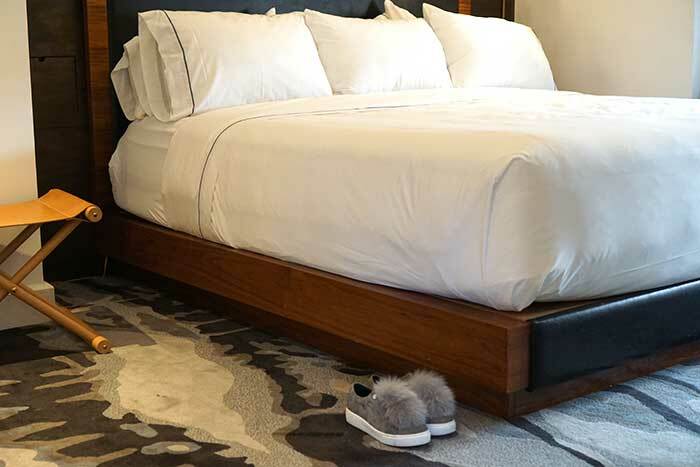 Part expo, part symposium, CatCon LA showcases the world’s top cat-centric merchandise including furniture, art, toys and clothing for those of you who possess a great love of the feline, as well as conversations with some of the top cat experts in the world.